Homes for Sale in Springview | Jeffersontown, Kentucky | Springview Subdivision | Louisville MLS | Joe Hayden Real Estate Team - Your Real Estate Expert! View all Springview Homes for Sale on the Louisville MLS listings below! Springview Subdivision is located off of Taylorsville Road near Ruckriegel Parkway in Jeffersontown, Kentucky. The subdivision of Springview was developed approximately 20 years ago by D.R. Horton, Inc., and remains a popular destination to this day for home buyers. The subdivision is actually connected to several older neighborhoods in Jeffersontown which gives residents the opportunity to move about town while avoiding main roads as much as possible. In addition, Springview homes line wide, tree-lined streets that have sidewalks so that pedestrian traffic has a separate space to maneuver. This helps give the neighborhood character and creates a sense of community for residents. 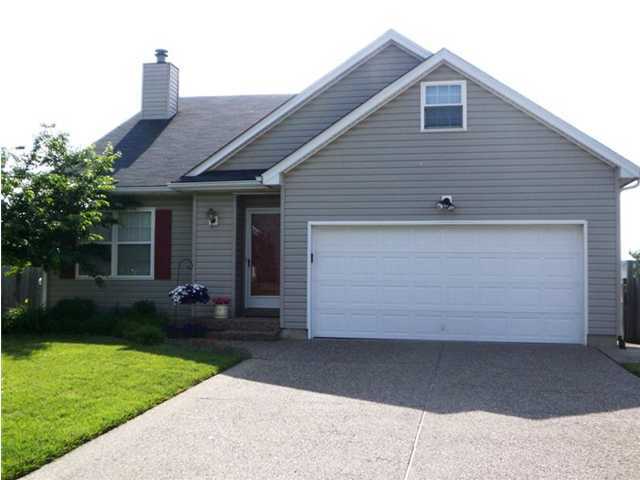 Homes for sale in Springview are typically priced from $125,000 to over $180,000. Most of the homes in Springview are actually constructed of vinyl siding material that is used to reduce construction costs, to keep the neighborhood pricing reasonable and affordable, plus to provide a durable, maintenance-free exterior to the homes. Because the neighborhood features relatively hilly terrain, many of the homes will have walk-out basements and possibly sloped yards. Many Springview homes were designed to have open floor plans and to have a traffic flow inside the home that helps when entertaining guests. In addition, many of the homes have been well-maintained and even updated with newer windows, appliances, and HVAC systems by the current home owners. Living in the subdivision of Springview offers residents many benefits, including a great location in Jeffersontown, convenient shopping, plus you are just a short drive from numerous great restaurants and entertainment options. The new Blankenbaker Road bypass was just completed as well, which allows residents to access Interstate 64, and consequently Downtown Louisville, in a minimum amount of time. For fun, you can visit Chubby Ray's, a restaurant and bar the made its name with great pizza and subs. For relaxation, you can visit the Charlie Vettiner Park and Golf Course. As you can see, the Springview subdivision has much to offer its residents and remains very attractive for home buyers, as well. 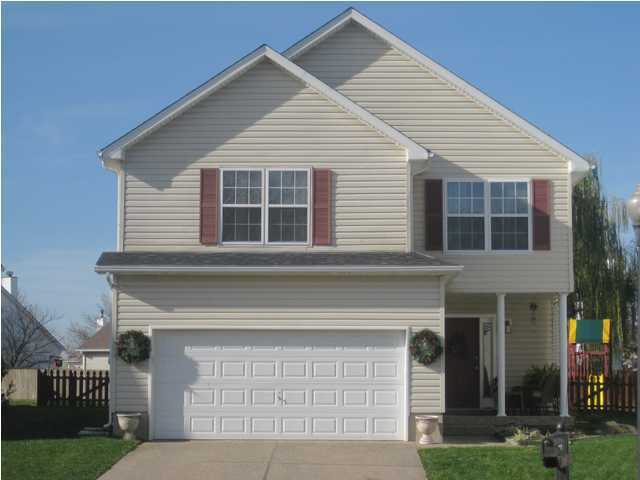 You can search the entire Louisville MLS to find your new Home for Sale in Springview.